Pic Collage is an app that allows you to design posters. It is a great way to bring in pictures and text with an awesome background and end up with a professional looking page!1. This app allows you to use photos and text. They also have stickers (some free and some to purchase in app) and you can cut out images too.2. Once you have your poster completed, you save to camera roll and then the image can be used in other apps as a photo! 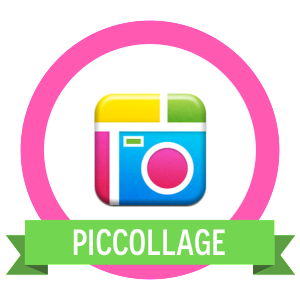 Instructional Slide Deck Take the PicCollage App Challenge!